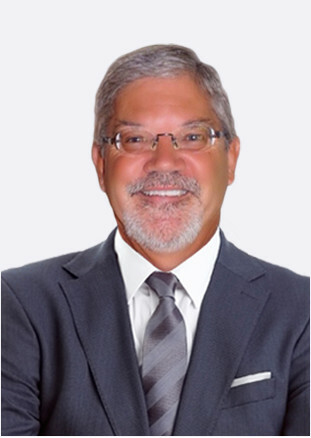 A partner in SG Wealth Management Group since its inception, Allen Dilliare has a vast knowledge of and experience in public accounting as a CPA and is a fully licensed registered representative of HD Vest. Due to his extensive work in the financial services industry and devotion to improving his clients’ businesses and quality of life, he is a repeat recipient of the outstanding service award for the Northeast Region. Learn more about what Allen can do for you by visiting SGWealthGroup.com. Volunteer with Why Me, Inc.